Exploring the depths of the Christian tradition and the implications for human flourishing through honest and open conversations from a diverse set of voices. #LessonsFromDeadGuys is a podcast about adventuring down the wild paths left by the saints, sinners, heretics, and mystics of this thing we call the church in hopes of finding a more robust and beautiful faith. The Min/Max Podcast is a trio of nerds that get together each week to talk about the crossroads of faith and nerd culture. We endeavor to cover everything, from video and tabletop gaming, comic books, film and television, and the geeks that inspire us most! Have an idea for an episode topic? Let us know! With us, there's no such thing as "nerdy enough," so come on in, the sarlacc pit's warm! On the Patristics Podcast Ambrose Andreano and Alvin Rapien examine the writings of the Church Fathers and provide commentary on the content. This podcast is for those who are interested in learning about what the fathers taught, but do not have the time or perseverance to read intimidating walls of text. Love Rinse Repeat is a (fortunately non-visual) window into the conversations I rehearse in the shower while I am preparing for discussions (that most likely will never eventuate) with theologians, practitioners, and miscellaneous church folk to help promote a theology with the blinders off. In A Jew and a Gentile Walk into a Bar...Mitzvah! we focus on faith, mental health, and cigars. We approach these subjects from many directions: personal, academic, theological, and philosophical. We want anyone wishing to join in our discussions to understand our goal, to share our respect for each other and The Other. In order to learn grow, and expand our view requires we put ourselves in uncomfortable situations, that we expose ourselves to “dangerous” ideas, but that learning only happens when we are uncomfortable, and ideas only seem dangerous because they come from The Other. The MindShift Podcast seeks to assist people who are in the process of deconstructing their inherited beliefs about God, the church, and spirituality. To do this we need to think critically about what we think we know, and what we think we believe. I help listeners and readers to do this by applying critical thinking, and engaging with many different points of view, to help them further along in their journey of deconstruction and discovery. The purpose of Films and Faith is to attempt to restore faith in the world around us by engaging with film. Films that warm our hearts, challenge our thinking and call us to respond. So often cinema holds a lens up to our world and shows us, both the best and worst, aspects of our humanity. Our world is reflected back at us in parable, allegory, metaphor and creations of wonderful imagination. Films and Faith exists to explore these ideas, examine our humanity and help rebuild faith in a broken, fractured world. 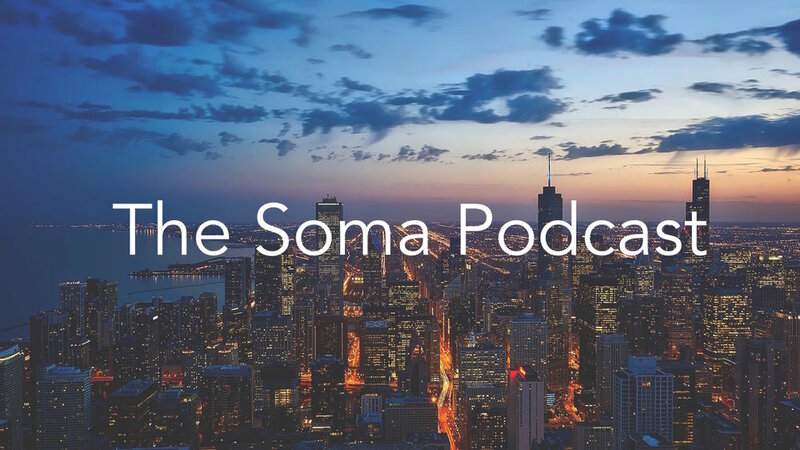 Religious Socialism is hosted by the Democratic Socialists of America and features deep-dive interviews with religious activists, thinkers, and practitioners—and often a good dose of socialism! The interviews tend to be autobiographical—we dive into a person's upbringing, turning points in their lives, and how their faith informs their politics and work. Our goal is to build the religious left and to connect the dots between religious and radical spaces—two communities that don't often intersect. The Magnificast is a podcast that explores the intersection of Christianity and leftist politics. They host conversations between leftists and Christians toward establishing a more just society. There are things in life that draw us in and awaken us to view life differently, to live more vibrantly, to see others more humanely, to act more justly. They invite us into better stories. A Better Story podcast is about finding those things, and in the process, connecting with and discovering God. They can be found everywhere, but A Better Story looks in two particular places: the Hebrew and Christian scriptures and the lives of others. 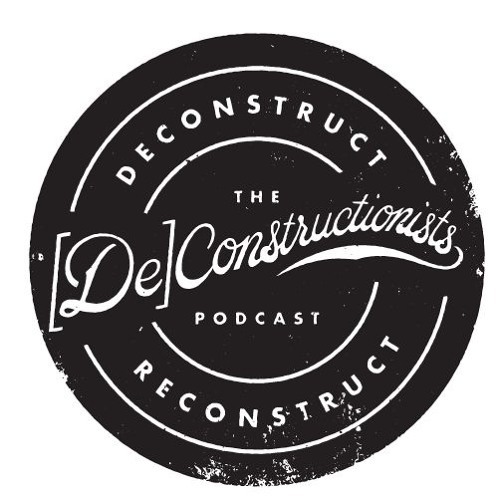 The Deconstructionists podcast and blog are all about sharing thoughts and ideas as we wrestle and struggle with our faith. We try our best to create a safe space for others to come and do the same. Our goal is always to transcend and include.